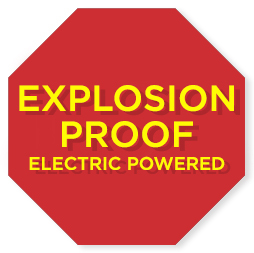 VAC-U-MAX’s explosion-proof electric-powered industrial vacuum cleaners do not require compressed-air, and are the only electric powered explosion-proof systems available with 55-gallon capacity. 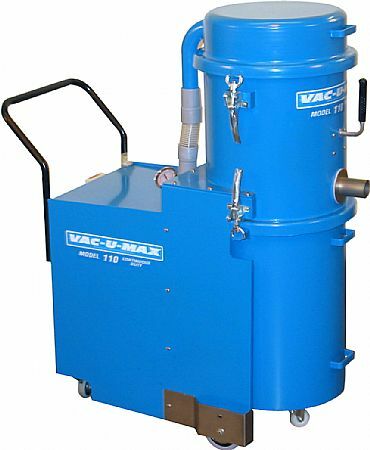 Systems feature manual filter shaker with all parts designed in anti-sparking stainless steel per NFPA requirements. 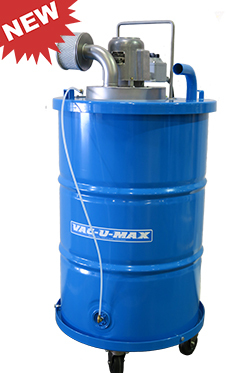 A vacuum equalizer kit allows the use of off-the-shelf static conductive collection bags. 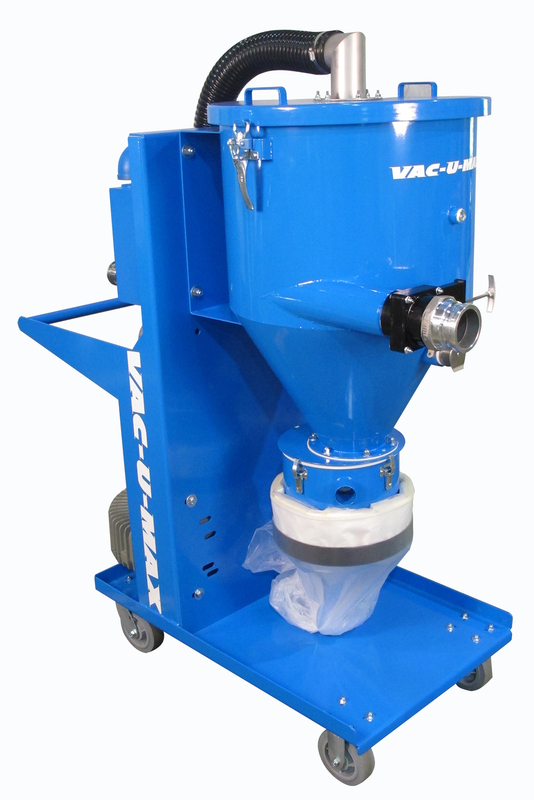 Systems are ideal for all combustible dust cleaning applications including grain elevator and agricultural packaging applications - for Class II, Group F & G Combustible Dust environments. NEW! 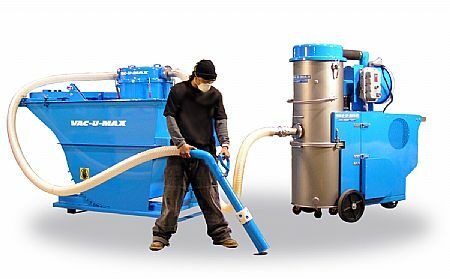 MDL55E-XP Drum Top Combustible Dust Vac - ELECTRIC POWERED!